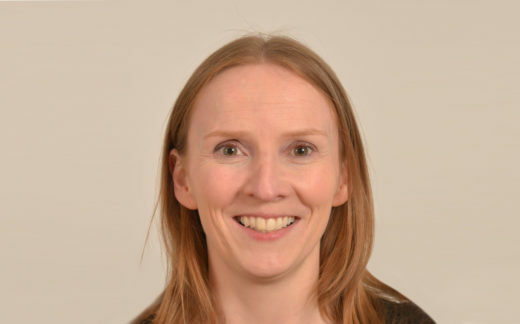 Máire O’Neill has a strong international reputation for her research in hardware security and applied cryptography. She is Director of the £5M UK Research Institute in Secure Hardware and Embedded Systems (RISE: www.ukrise.org). She previously held a UK EPSRC Leadership Fellowship (2008-2014) and was a former holder of a UK Royal Academy of Engineering research fellowship (2003-2008). She also led the €3.8M EU H2020 SAFEcrypto (Secure architectures for Future Emerging Cryptography) project (2014-2018). She has received numerous awards which include a 2014 Royal Academy of Engineering Silver Medal and British Female Inventor of the Year 2007. She has authored two research books and over 150 peer-reviewed conference and journal publications. She is Associate Editor for IEEE TC and IEEE TETC and secretary of the IEEE Circuits and Systems for Communications Technical committee. She is a member of the Royal Irish Academy and Fellow of the Irish Academy of Engineering.